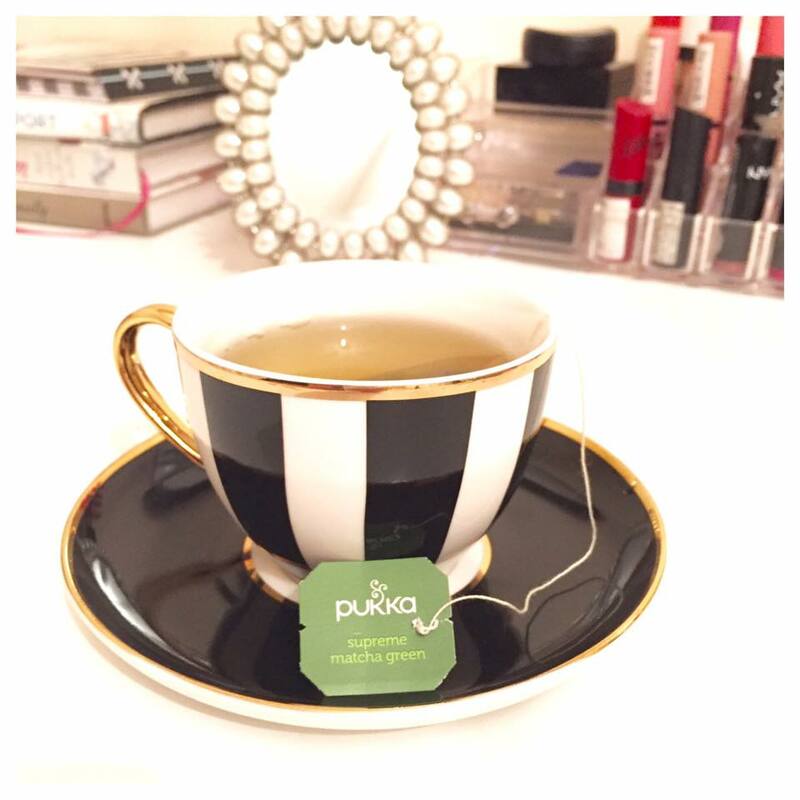 Matcha Tea is all I have been hearing about lately from gymbunnies to healthista's alike. With everyone on health kicks this January I was dying to try to see what all the fuss was about. I am already a massive fan of green tea as if you didn't know so I knew I would really enjoy this. It wasn't that difficult to find either which was surprising because where I live we are usually last to get everything. But thankfully it was in my local health food store. It smells a lot stronger than green tea but its not a nasty smell it is actually really enjoyable to drink. I never looked up the benefits of it or why it was so good for you until I was sitting down sipping a cup and boy did it blow my mind. The benefits are incredible. Matcha Green tea is known as the hero of green teas it is a combination of whole leaf greens - Chinese Sencha, Indian Oothu and Vietnamese Suoi Gang Shazam. And those are just some of the amazing benefits of drinking matcha. 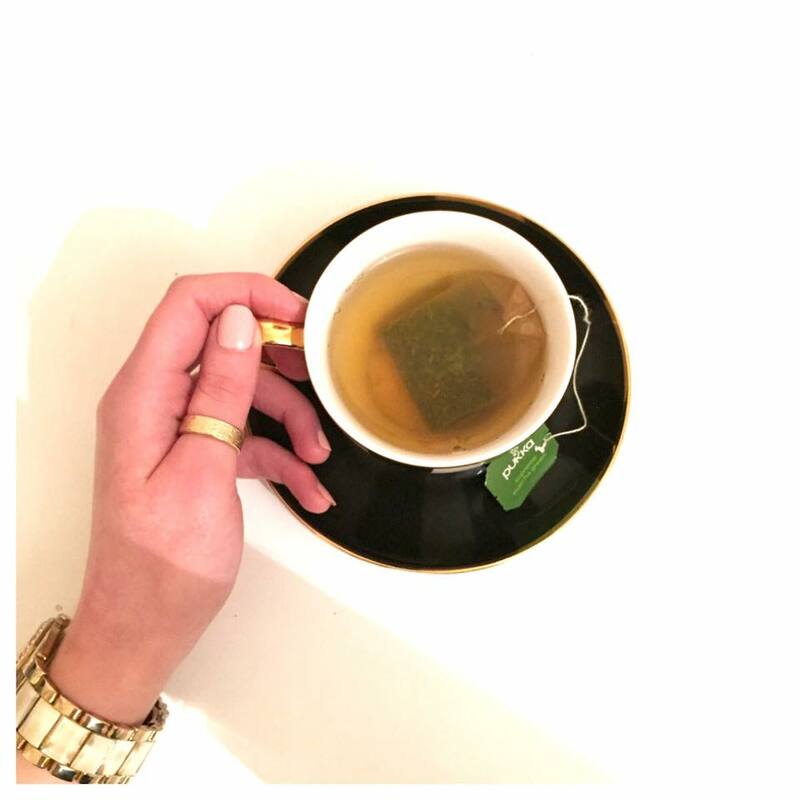 I know if you are not used to drinking green tea or herbal teas in general it can be difficult to get used to the taste but as long as you invest in good quality tea and find a brand that suits your taste buds you will get into it in no time and really reap the benefits.